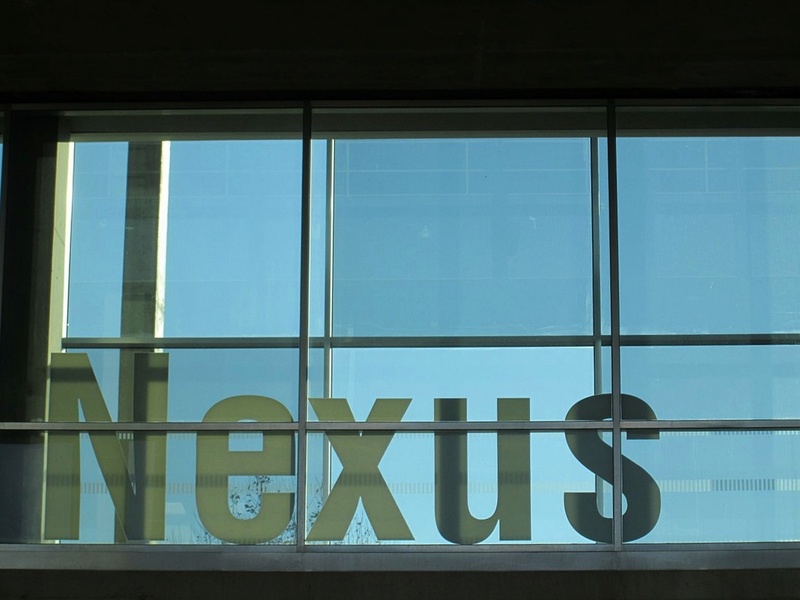 The Conference will be held from May 19 to 22, 2019 at the NEXUS building of the Universitat Politècnica de València –or UPV. (Vera campus. Building: 6G). 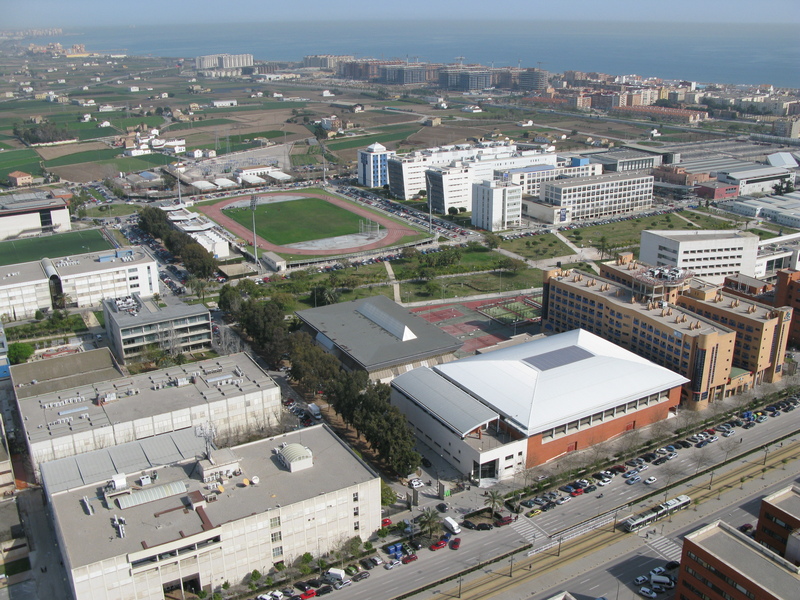 The campus is situated between the north city exit and “El Cabanyal”, a historic town of the city near the seaside. The communication with other parts of the city is granted thanks to the public metro and bus transportation services, with many different lines stopping near the campus. You can read here about how to get to UPV. 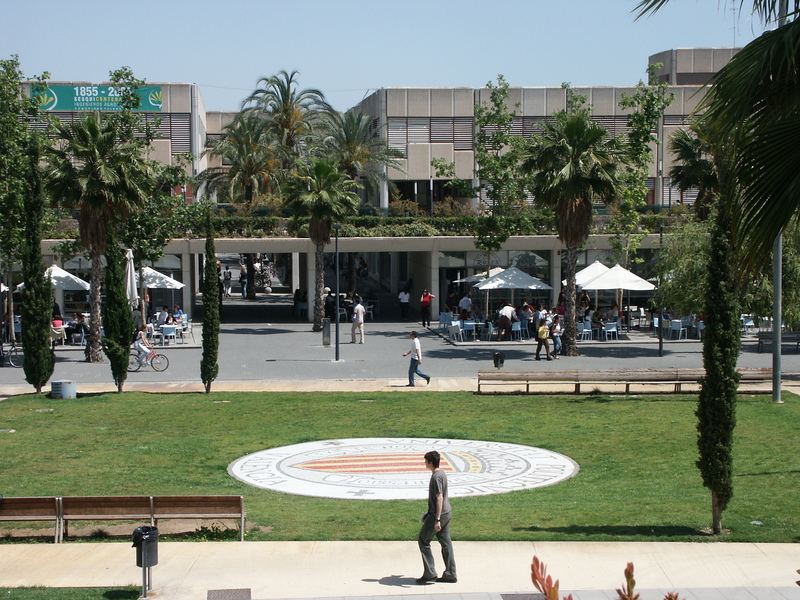 The UPV is the second largest university in València. 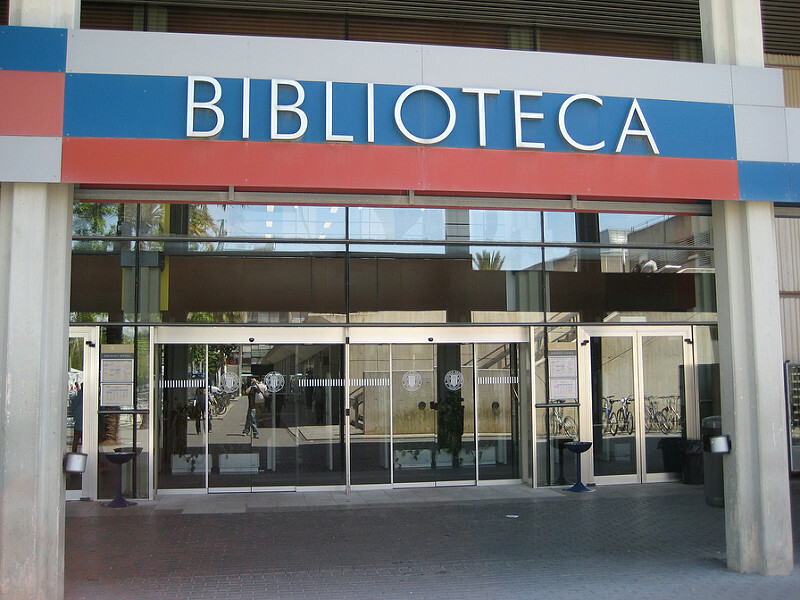 It is the only technological university in Spain present in all the major university rankings. It provides education to approx. 30.000 students. The UPV is a young but strong university, with world class researchers in many disciplines like Agricultural, Telecommunications, and Chemical Engineering, as well as in Computer Science. 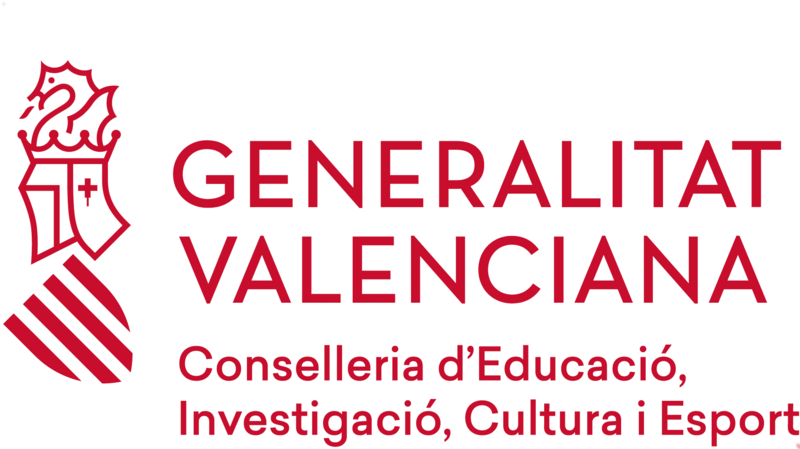 A large number of events are held every year at the UPV’s València campus, which has several buildings equipped with all the facilities required in modern conferences. València has a modern transport network comprising the Manises International Airport, extensive road, motorway and railway networks, and one of the best ports in Europe, all providing easy access from any part of the globe. The city counts with a high variety of hotels of every category. The Conference Organisation does not manage hotel reservations, but recommends you to stay at a hotel from the list below. For a complete list of hotels in Valencia, please follow this link. The Social Program is out!